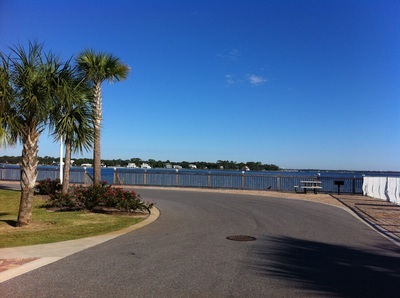 RATES: Seasonal - Check on website (will honor Good Sam and military). 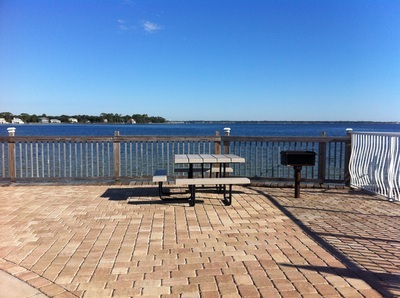 Reservations can be made for a particular site. 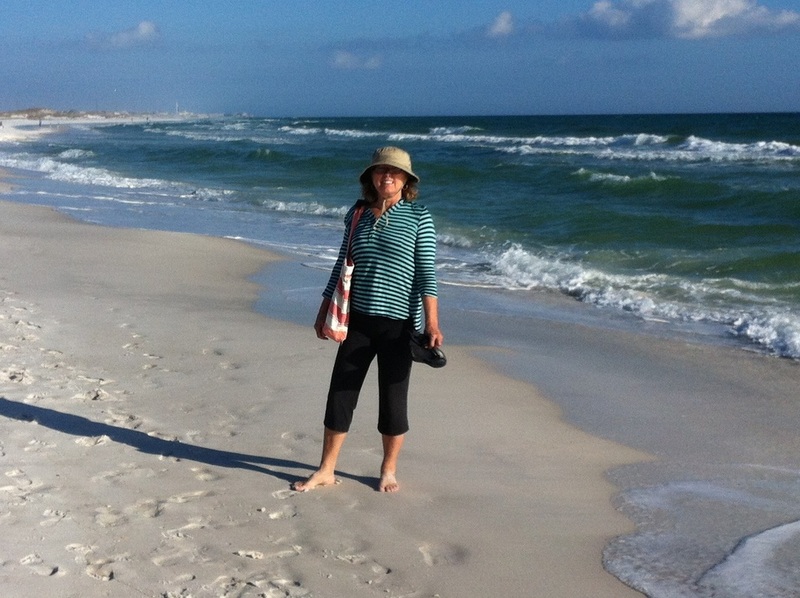 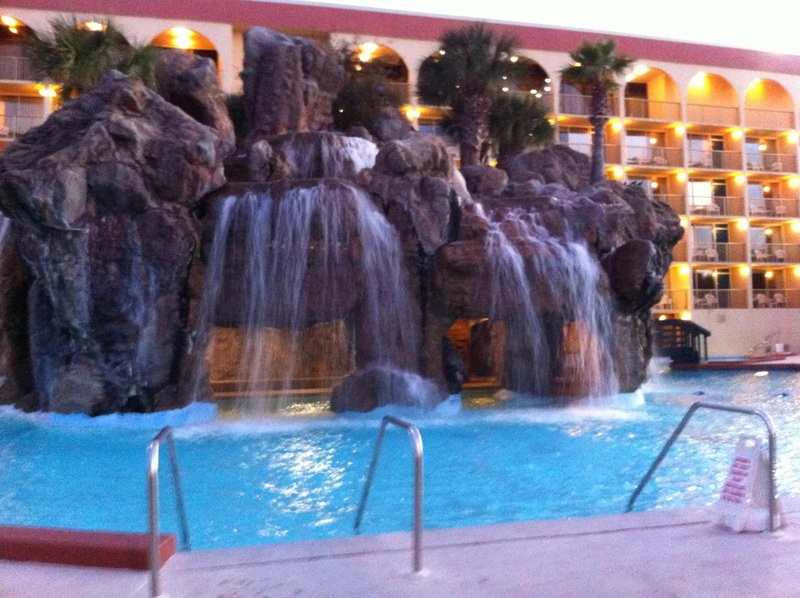 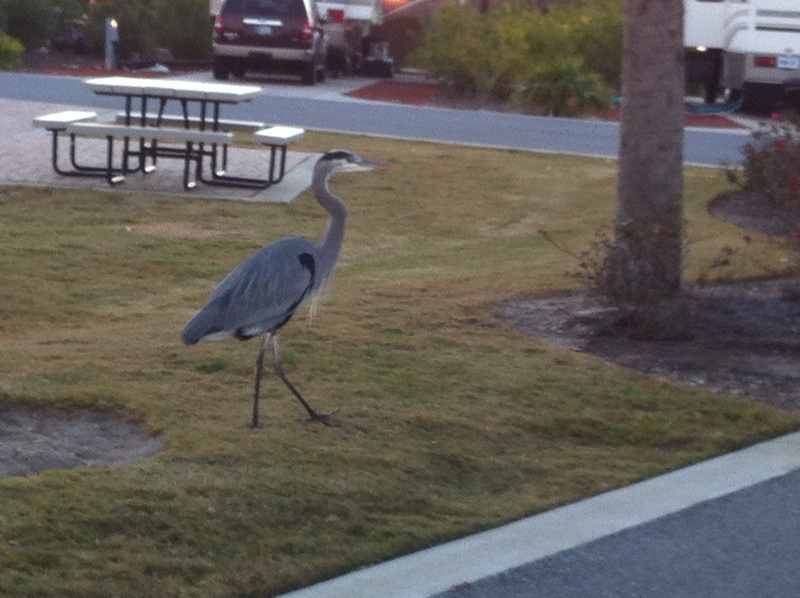 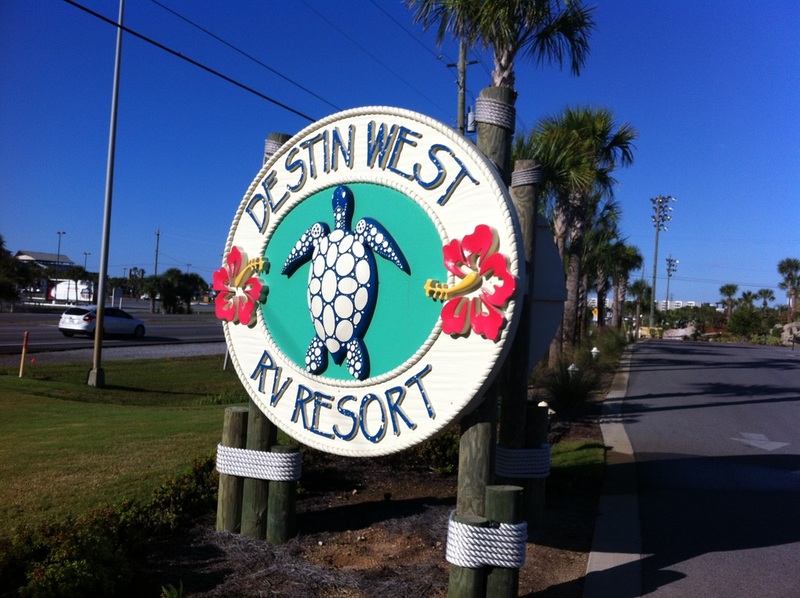 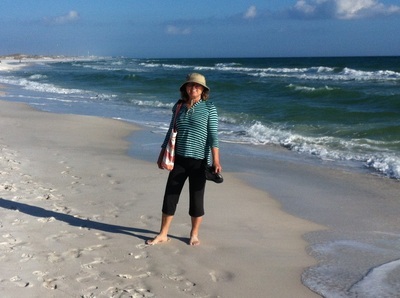 Destin West RV Resort is located on Okaloosa Island between Destin and Fort Walton Beach. 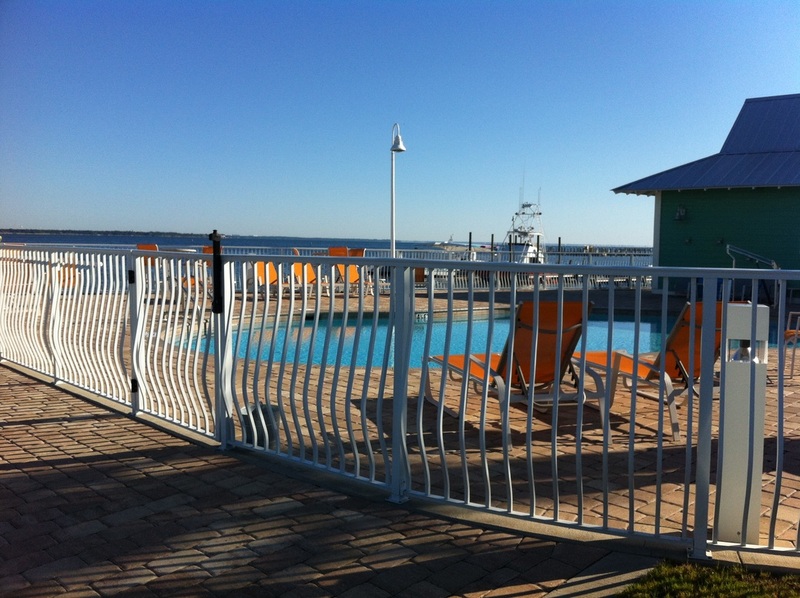 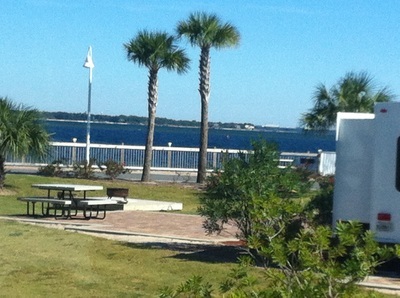 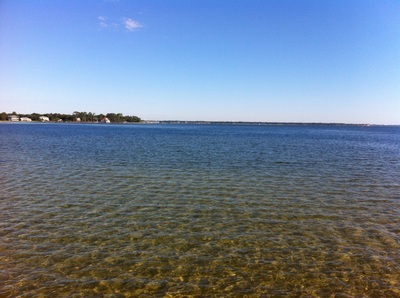 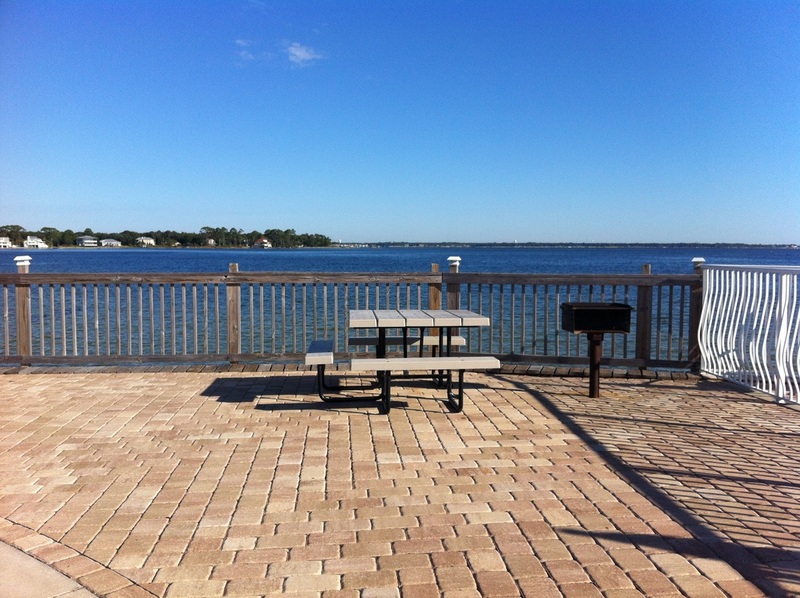 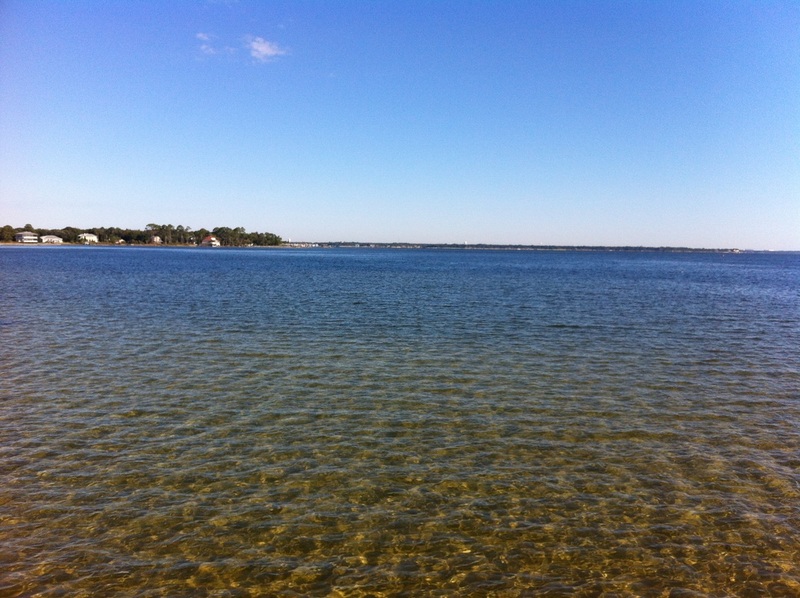 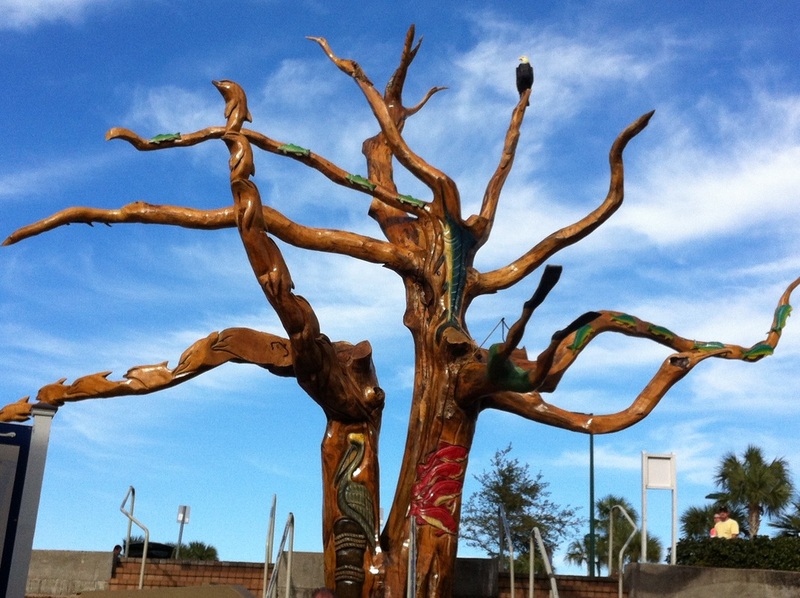 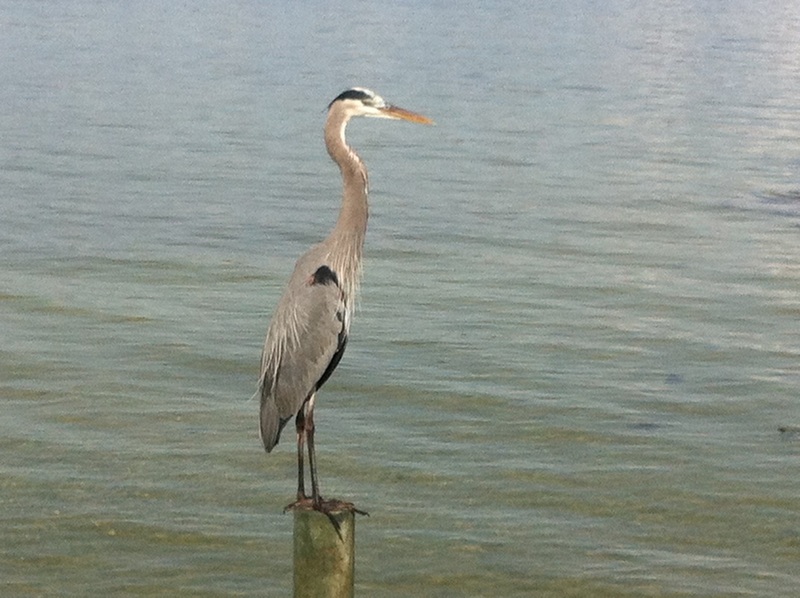 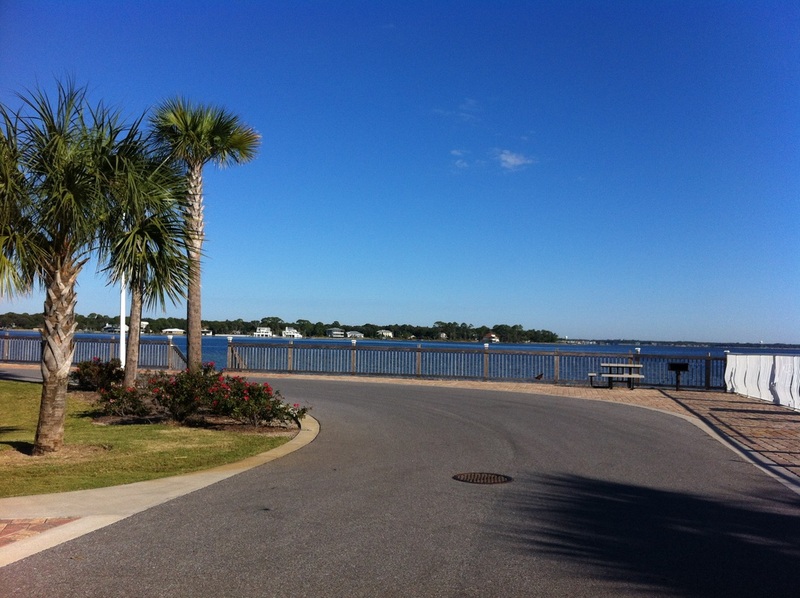 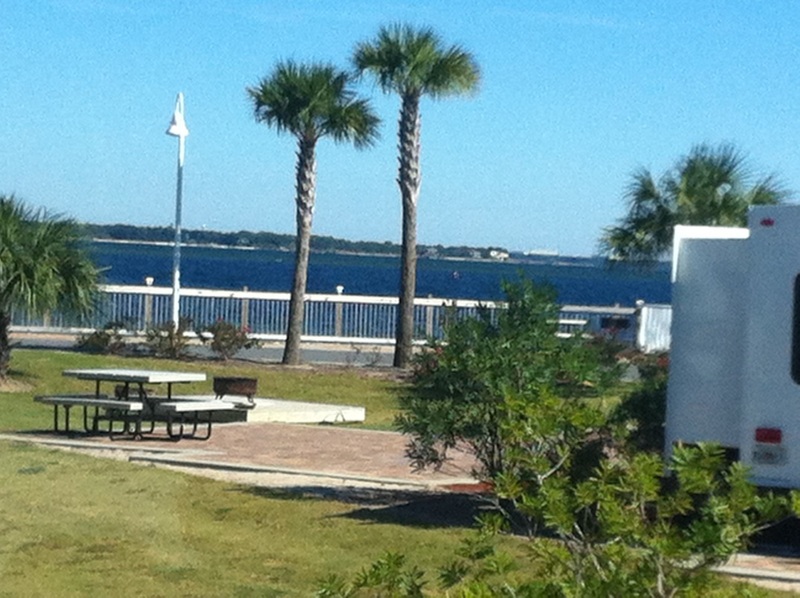 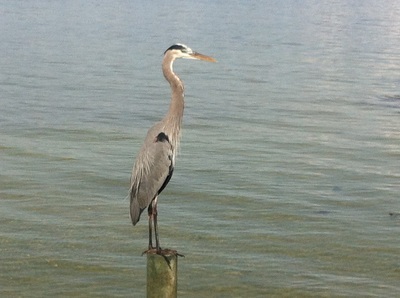 There is a gorgeous view of the Choctawhatchee Bay and is beautifully landscaped. The heated pool overlooks the bay or use the facilities across the street at the Ramada Plaza Beach Resort. 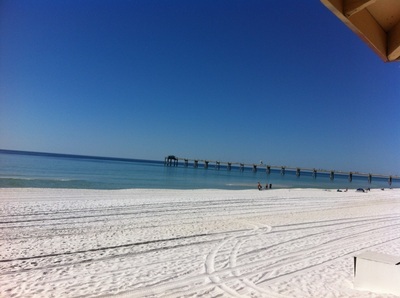 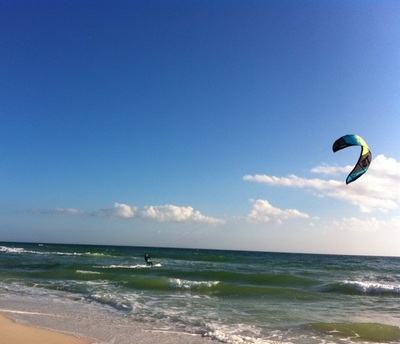 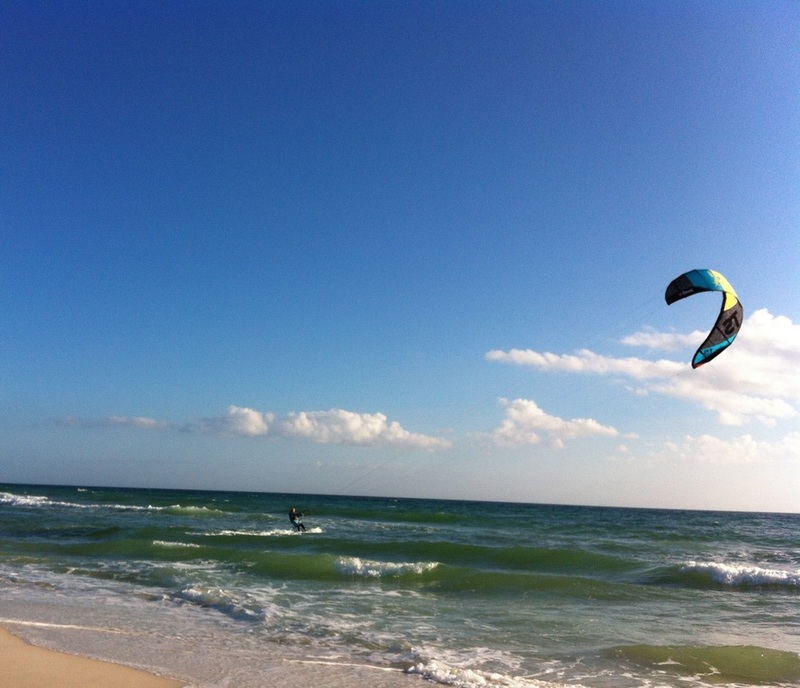 Guests have full access to all of the resorts amenities including access to the beautiful beach on the Gulf. 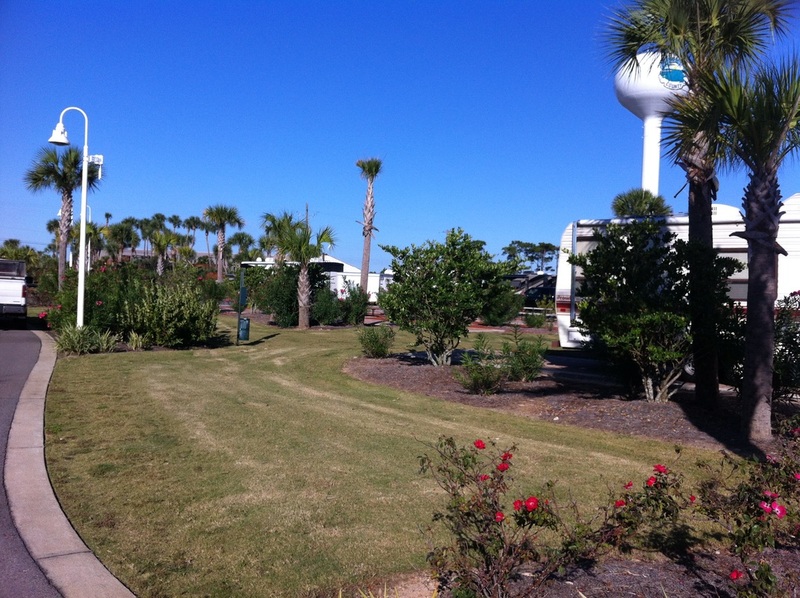 We camped here in November and December 2014 and can't say enough about the amenities and the friendly staff. 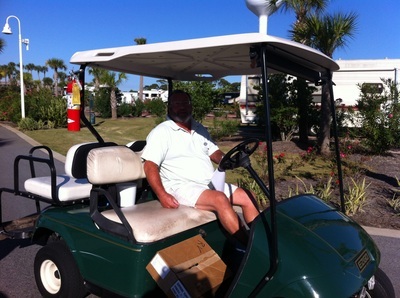 The staff are so willing to help in any way they can to make your stay here a great one. Backing in to the sites are a little tight but Barry helped us back in with no problem. 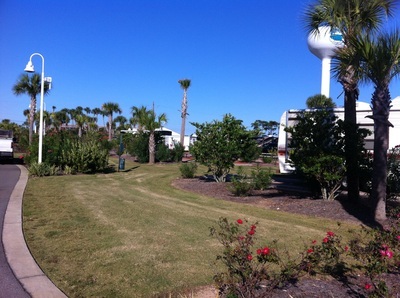 The Class A motorhomes pull forward into most of their sites. 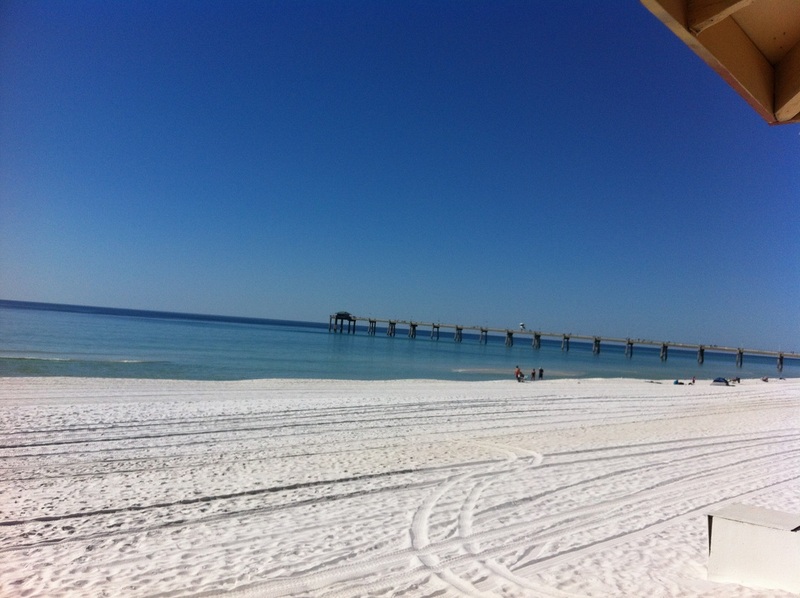 Destin and Fort Walton are close by with plenty of shopping and restaurants to keep you busy. The beach is absolutely gorgeous and we use the Ramada bridge to cross Hwy 98 and easy access to the beach. 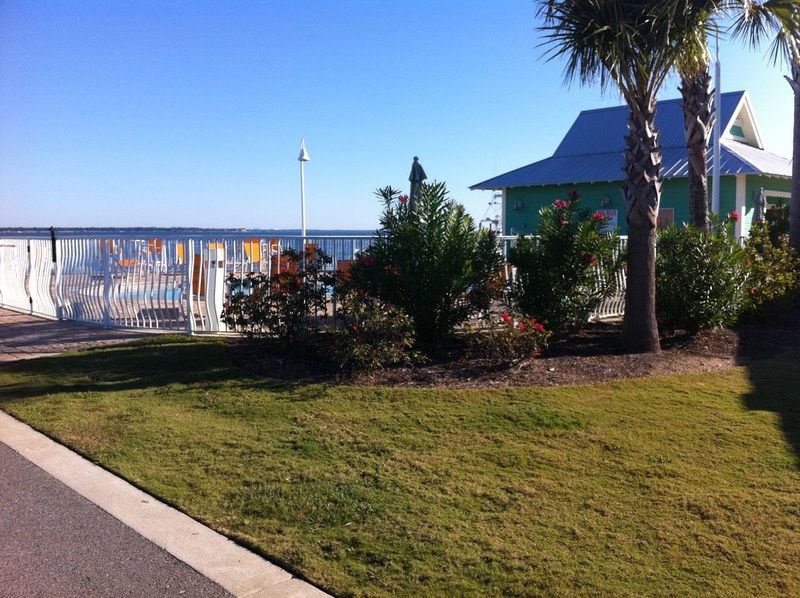 Fuddpuckers is right next door with delicious food and live music on the weekend. NOTE: Your GPS may tell you to make a U-turn and enter the resort on your right but an entry has been made into the resort and a U-turn is not necessary.